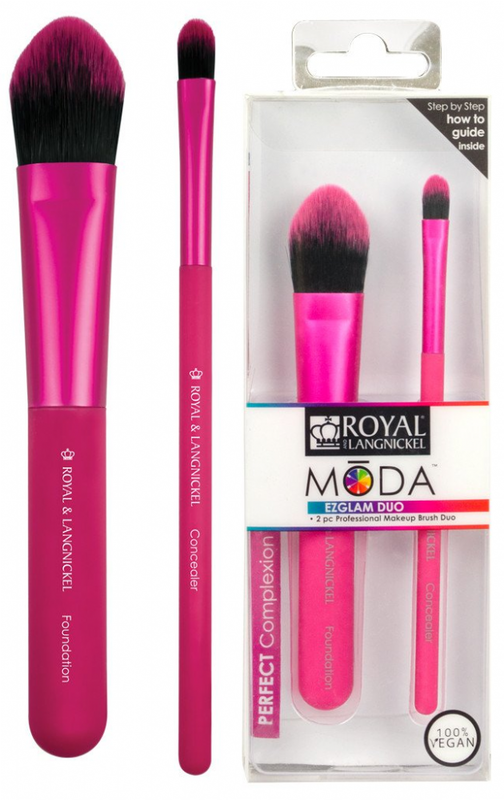 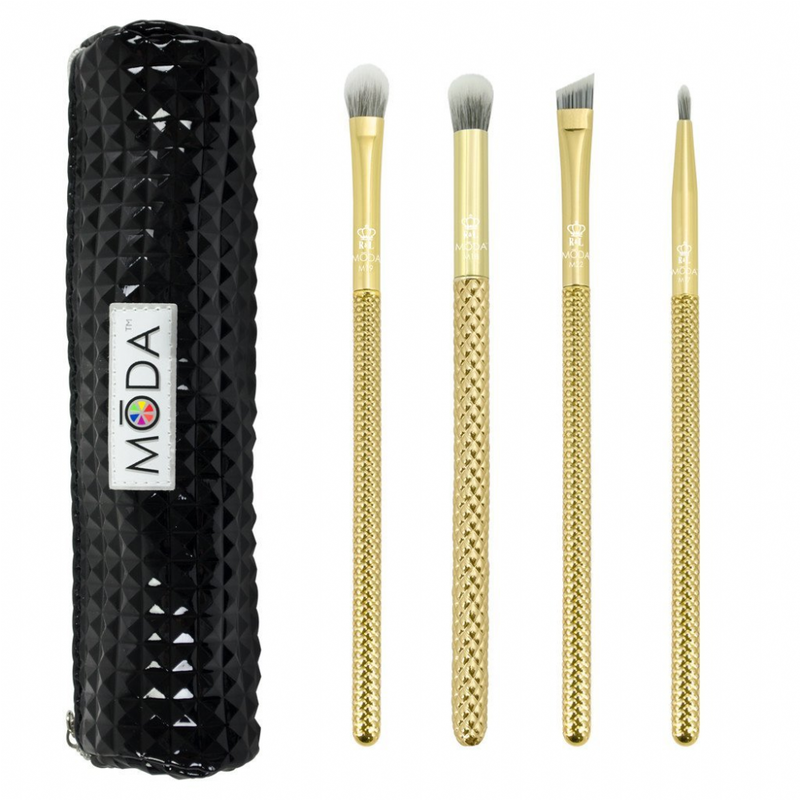 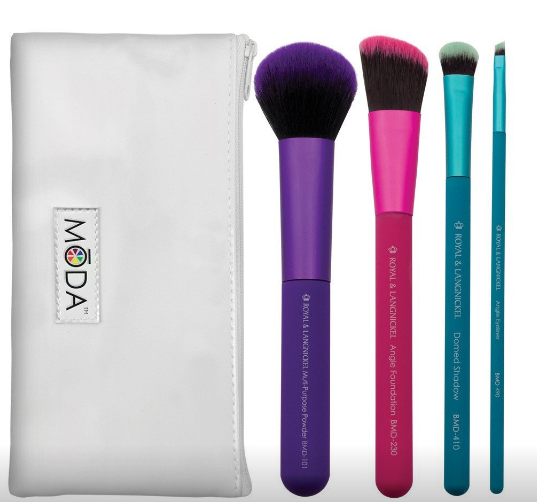 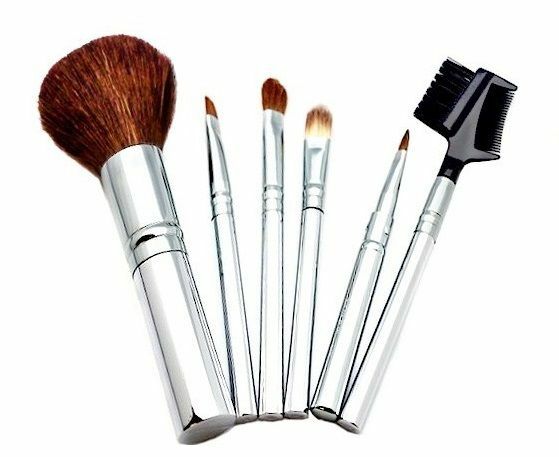 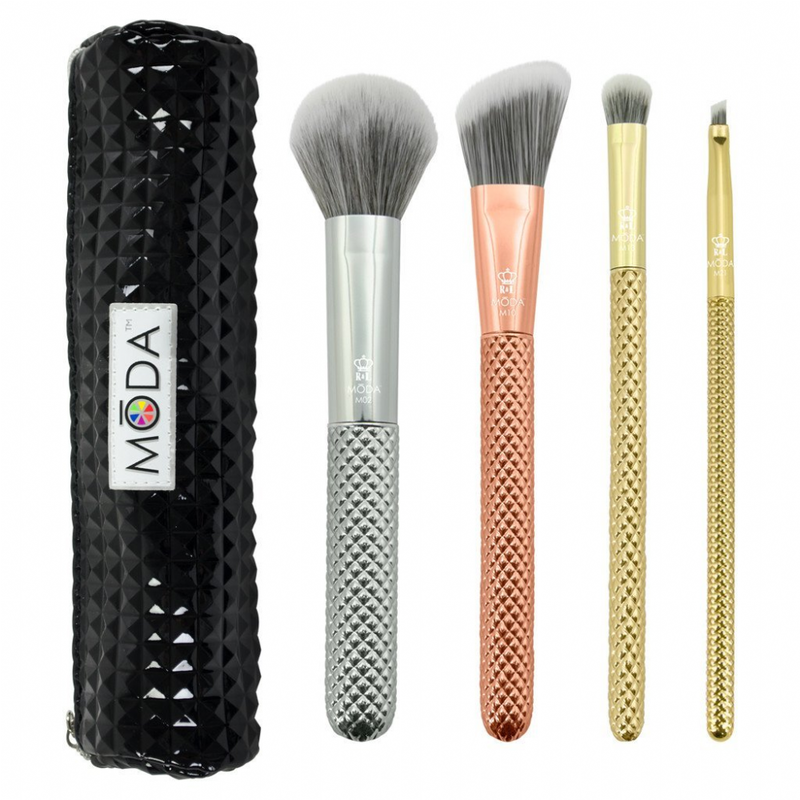 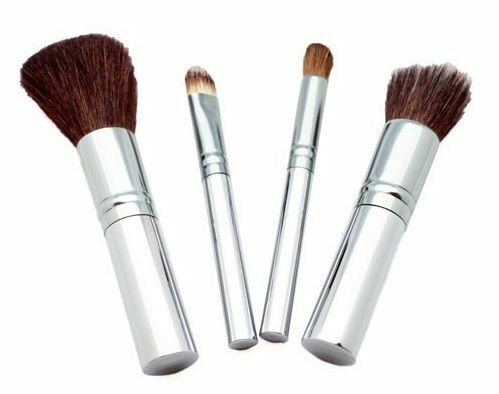 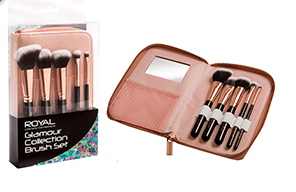 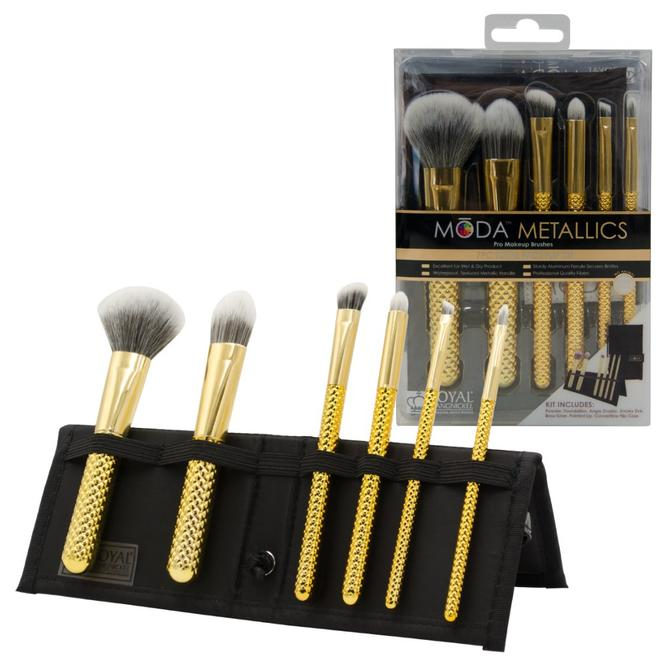 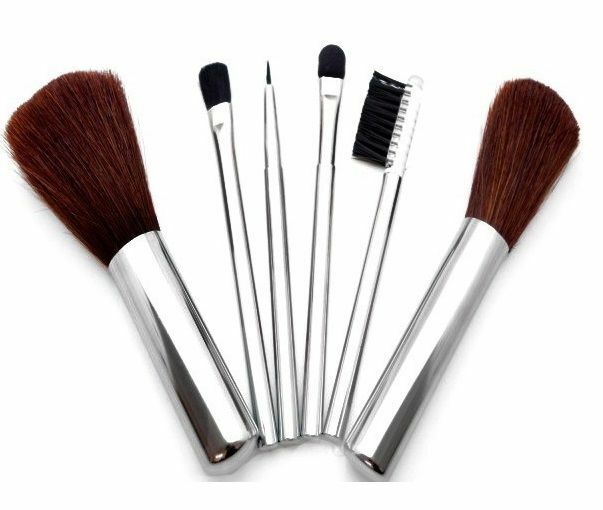 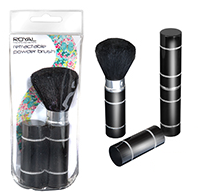 No make up artist is complete without a professional set of make up brushes. 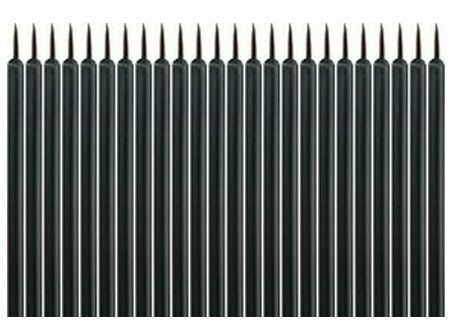 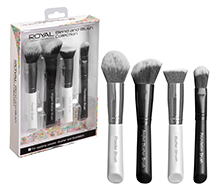 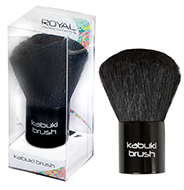 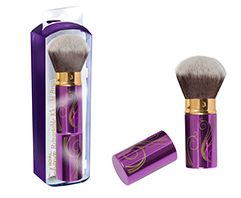 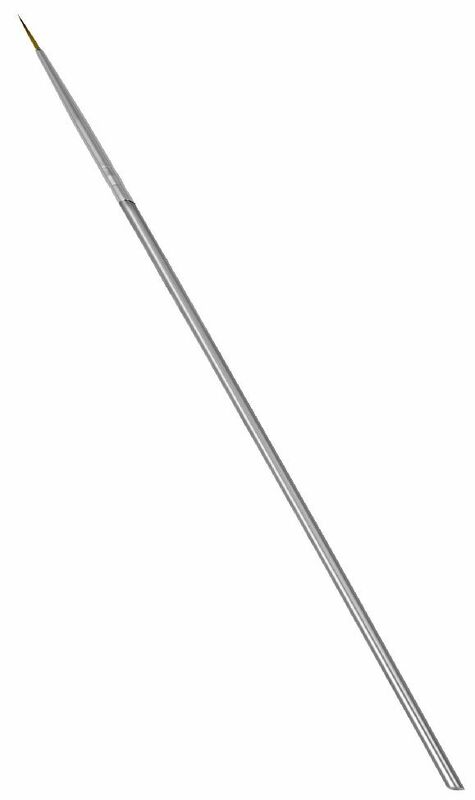 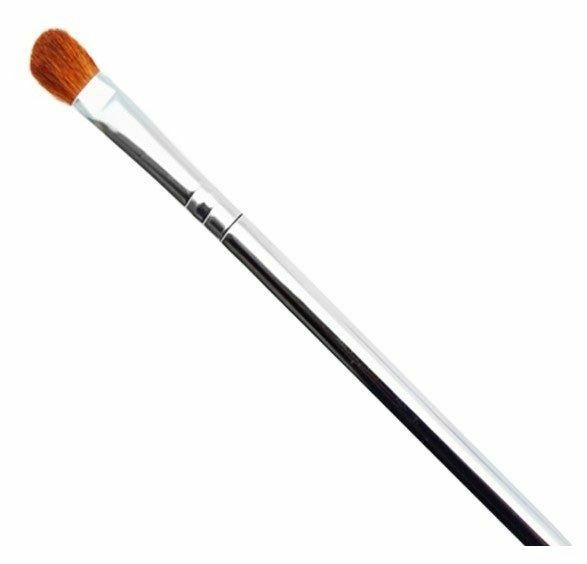 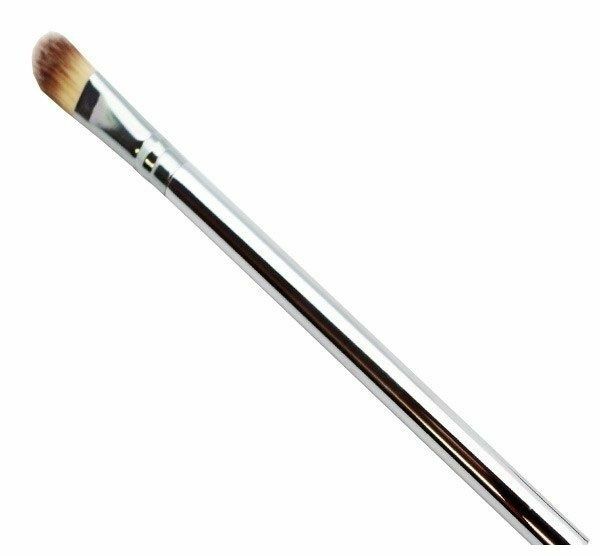 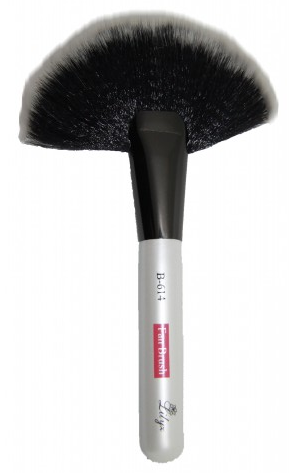 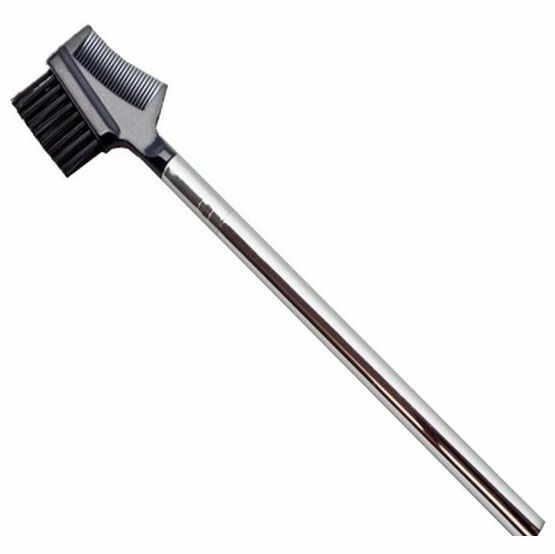 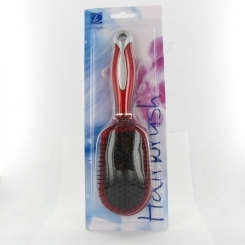 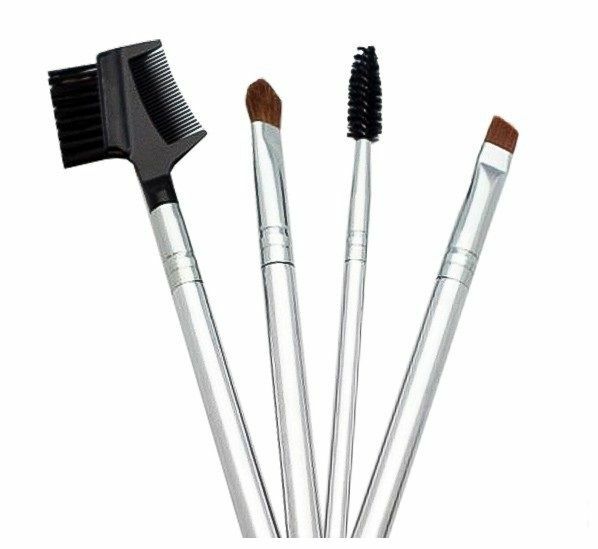 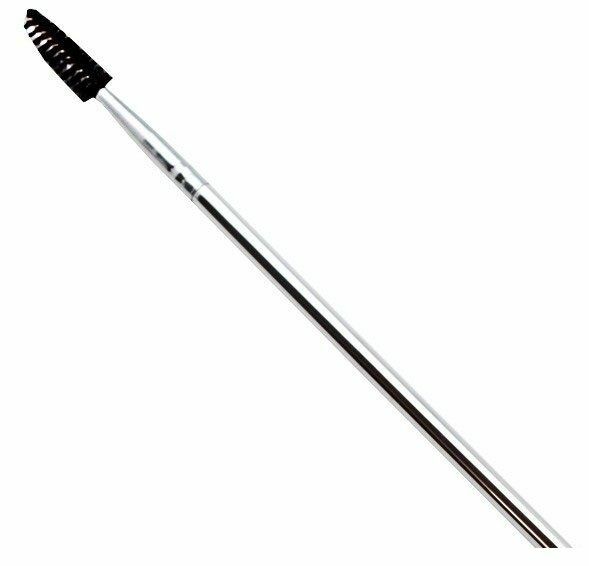 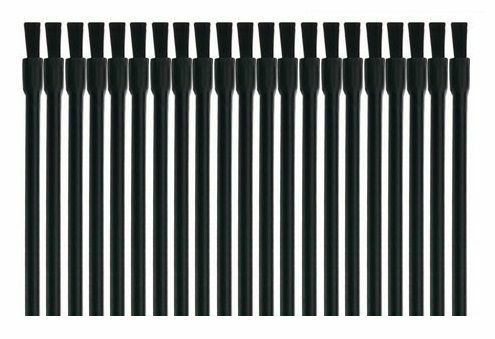 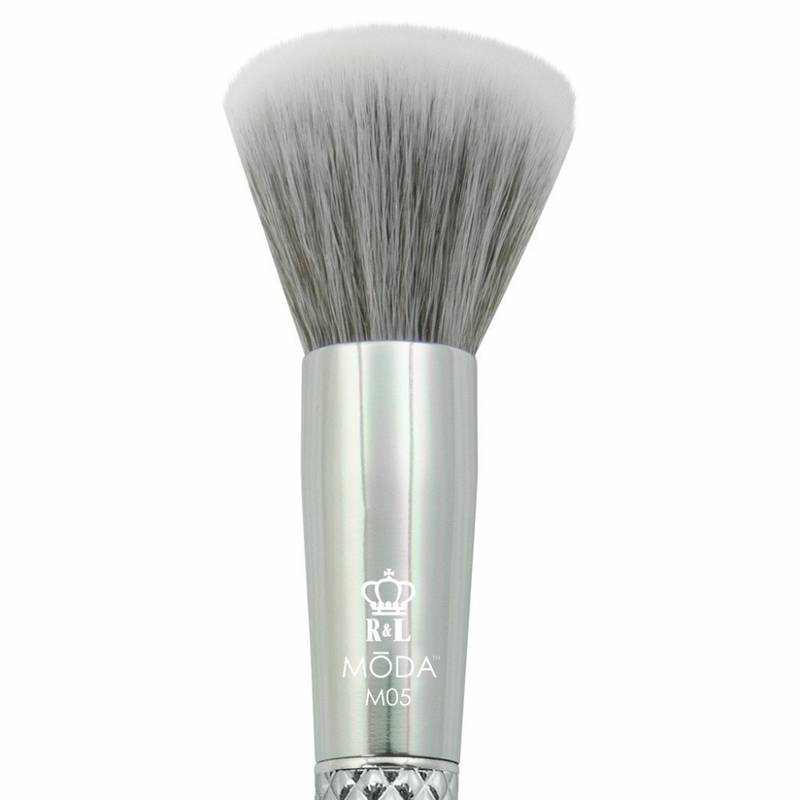 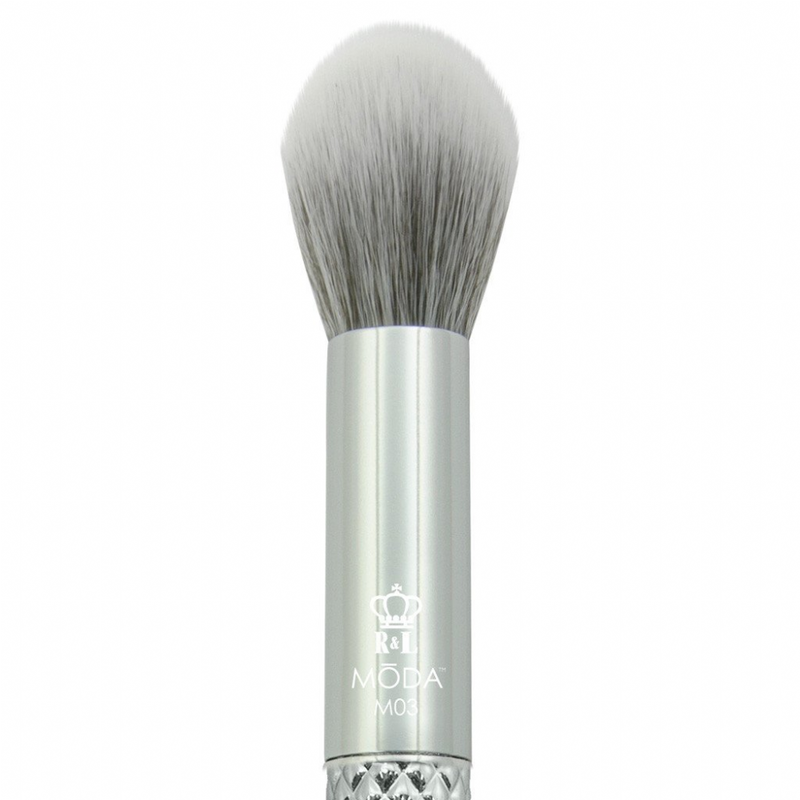 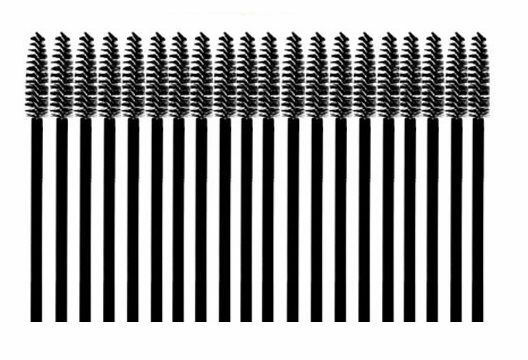 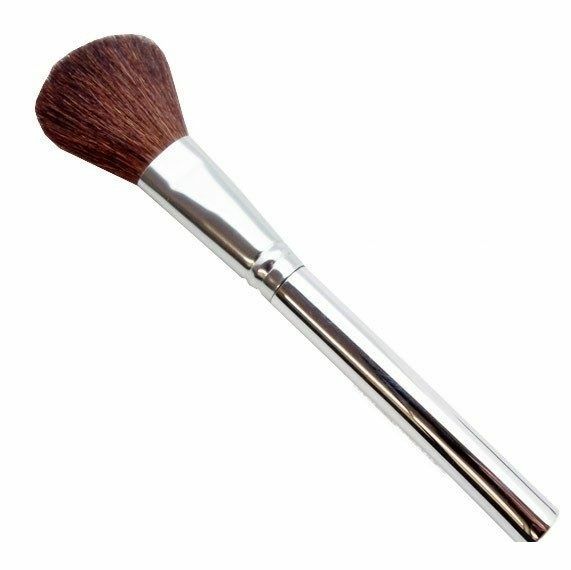 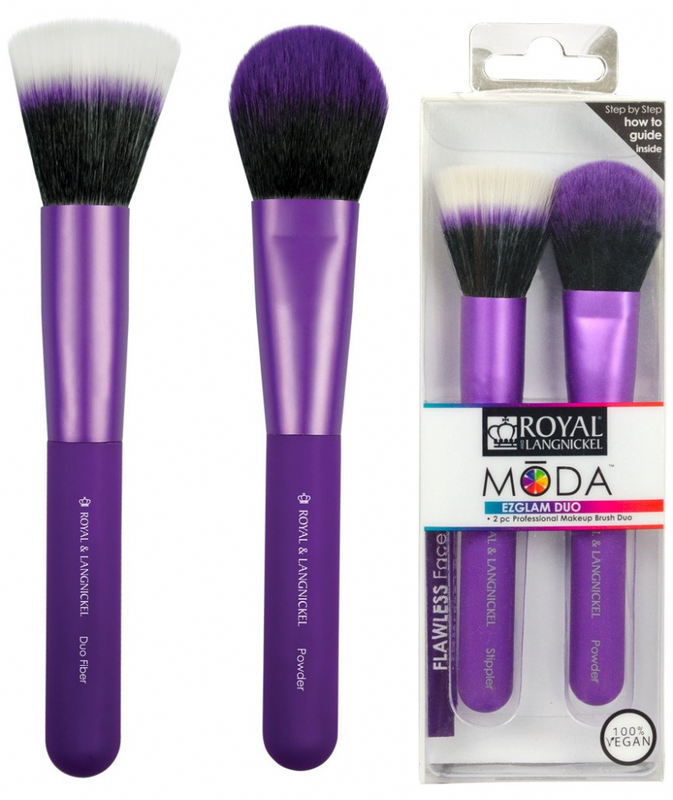 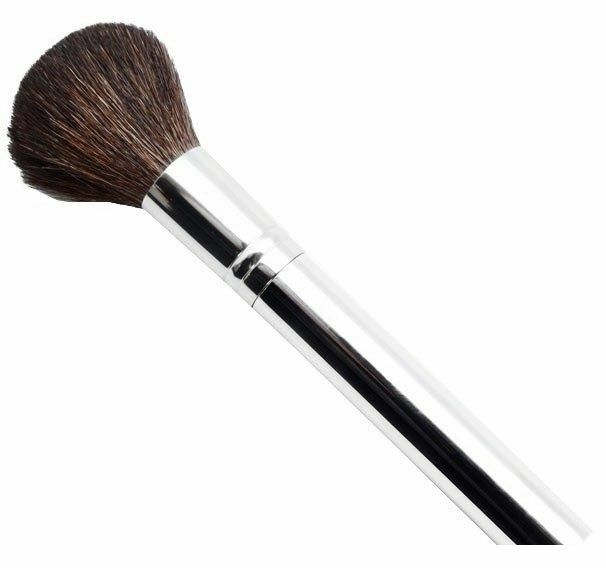 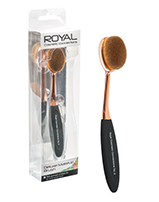 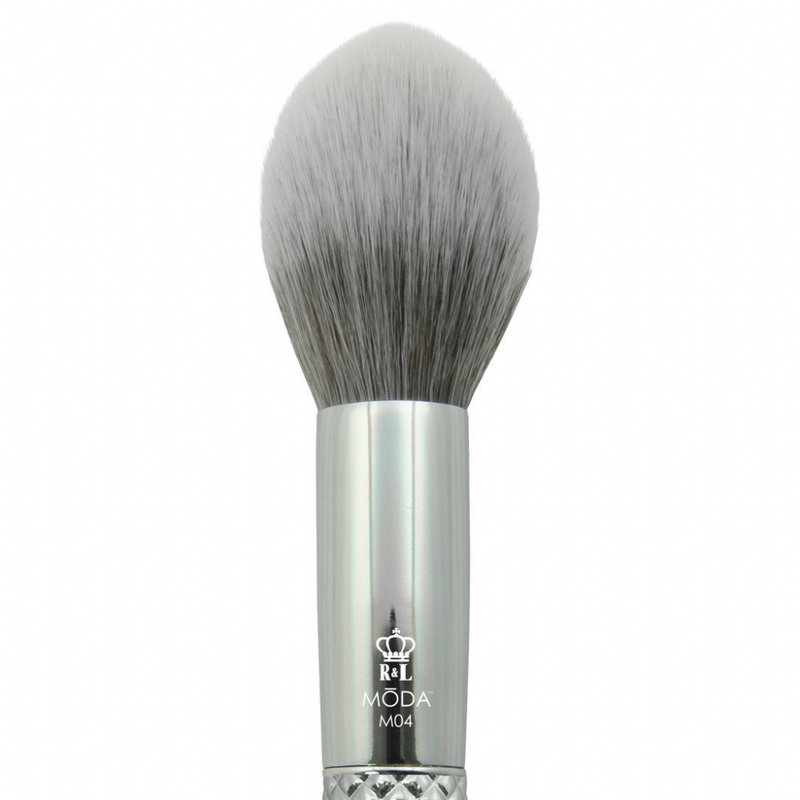 Our huge range of wholesale make up brushes can equip even the largest salon with the right equipment. 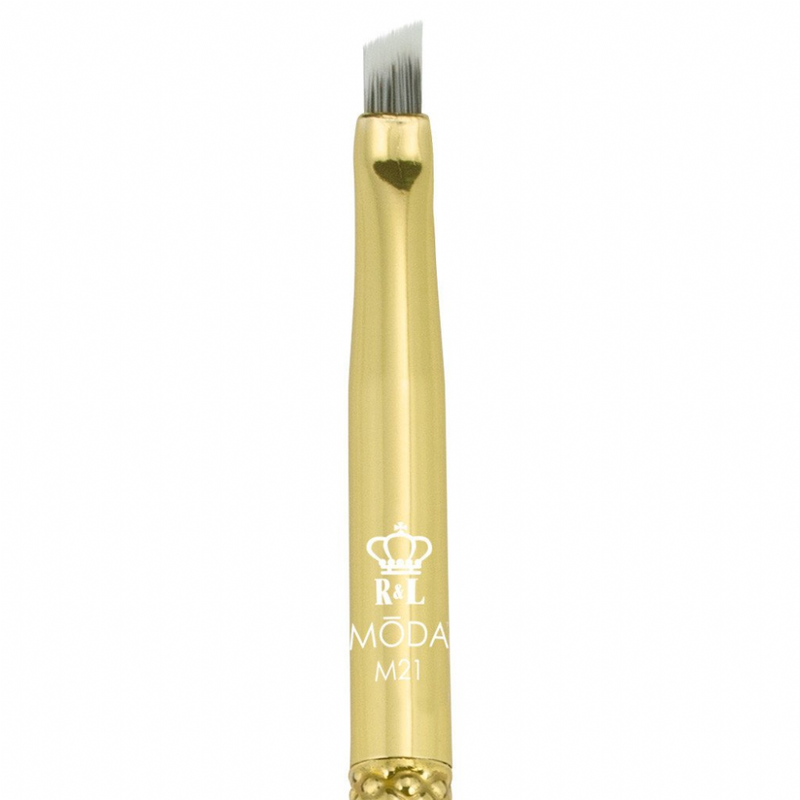 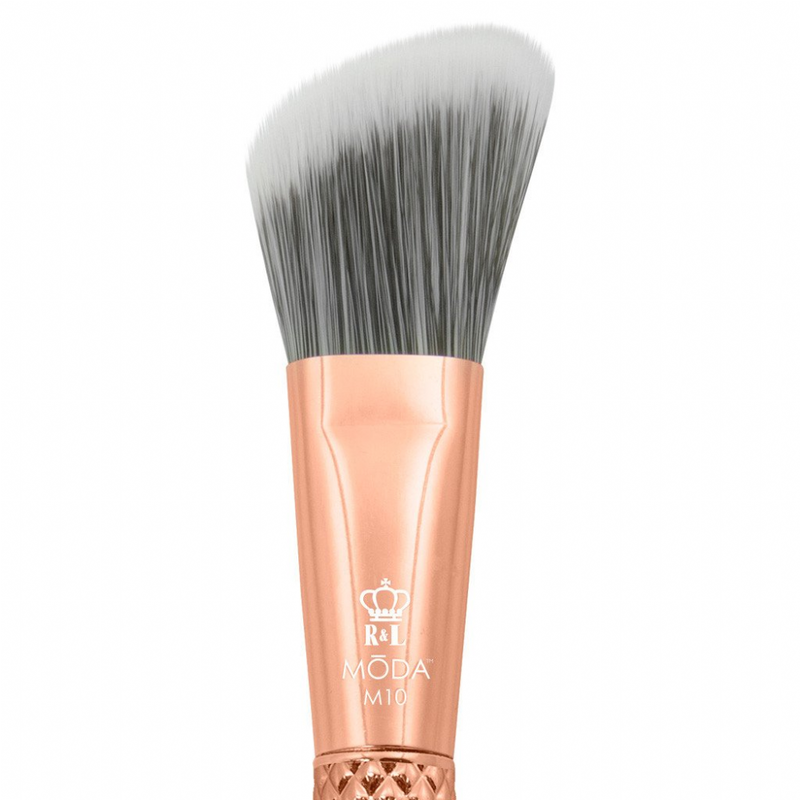 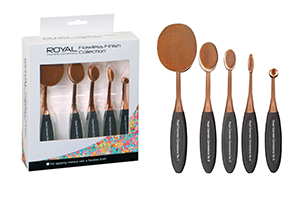 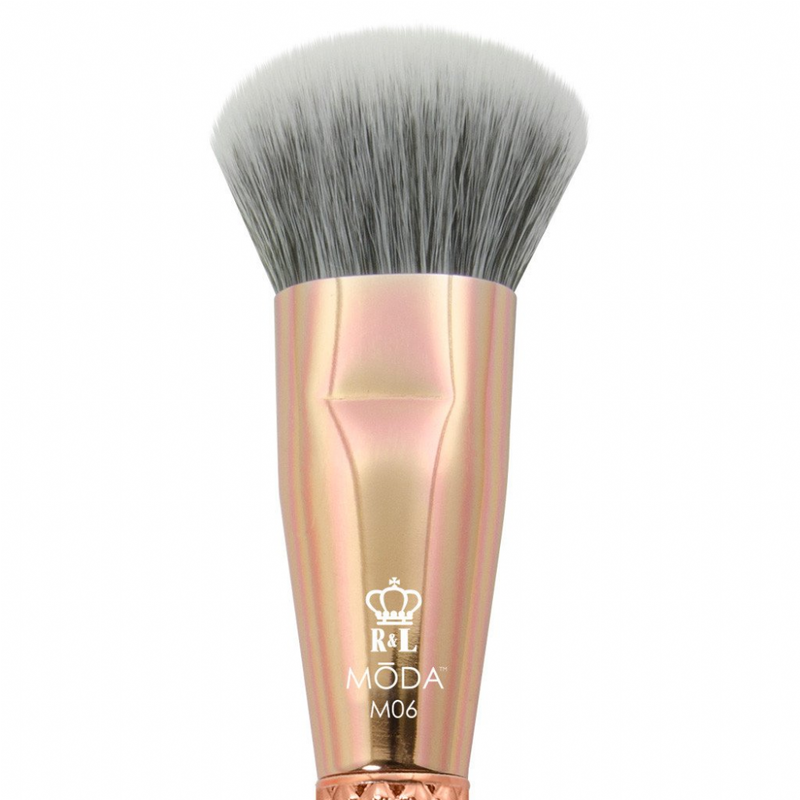 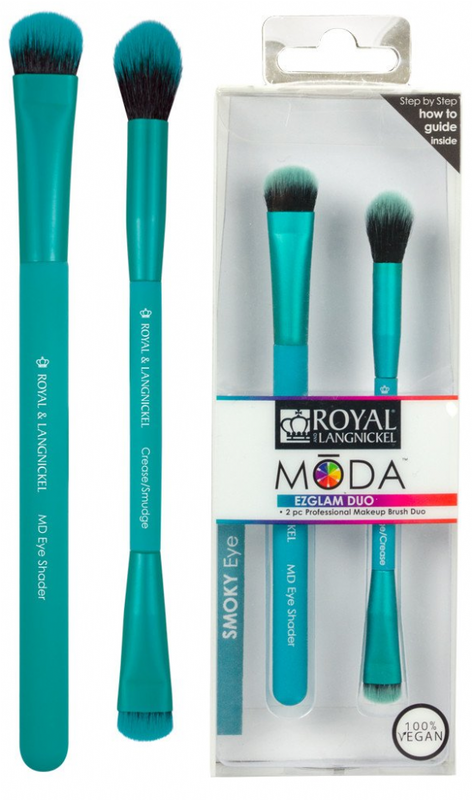 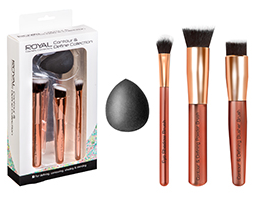 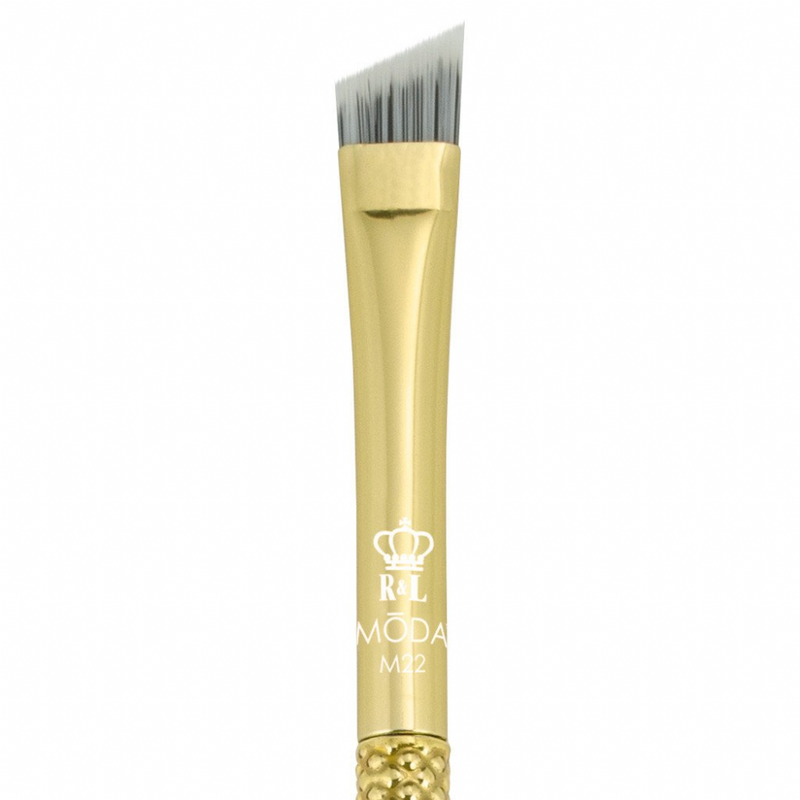 From full sets of brushes to individual items, we have the right make up brushes for any job. 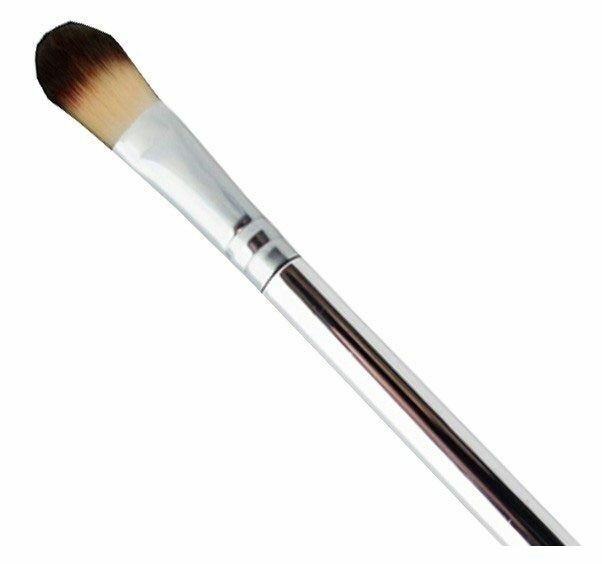 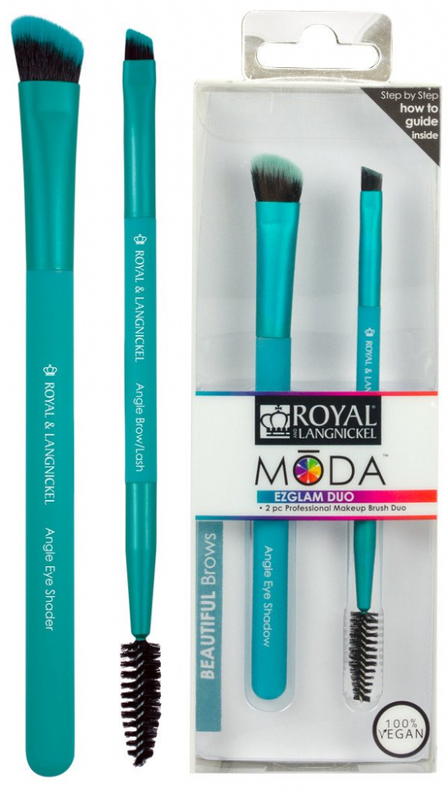 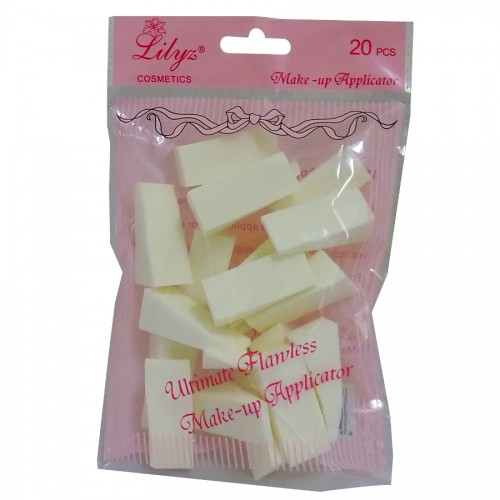 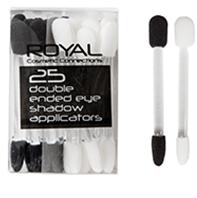 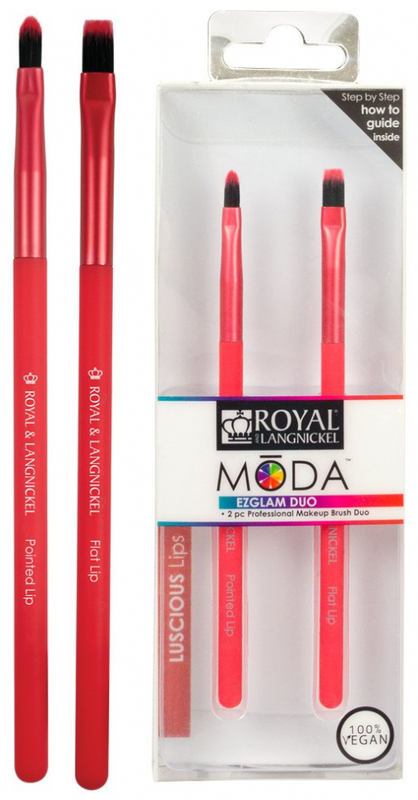 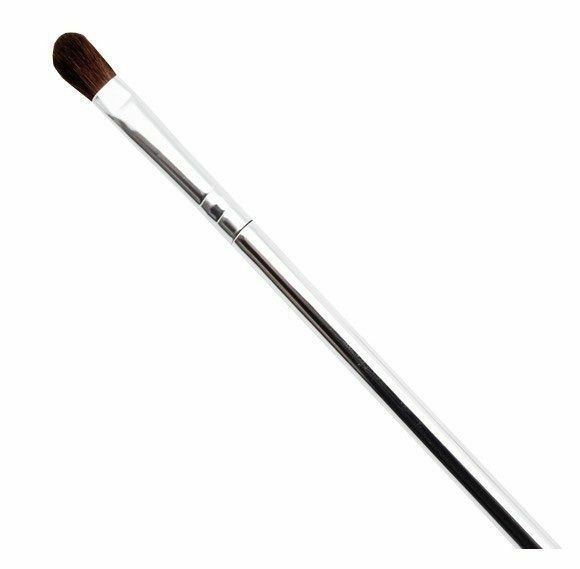 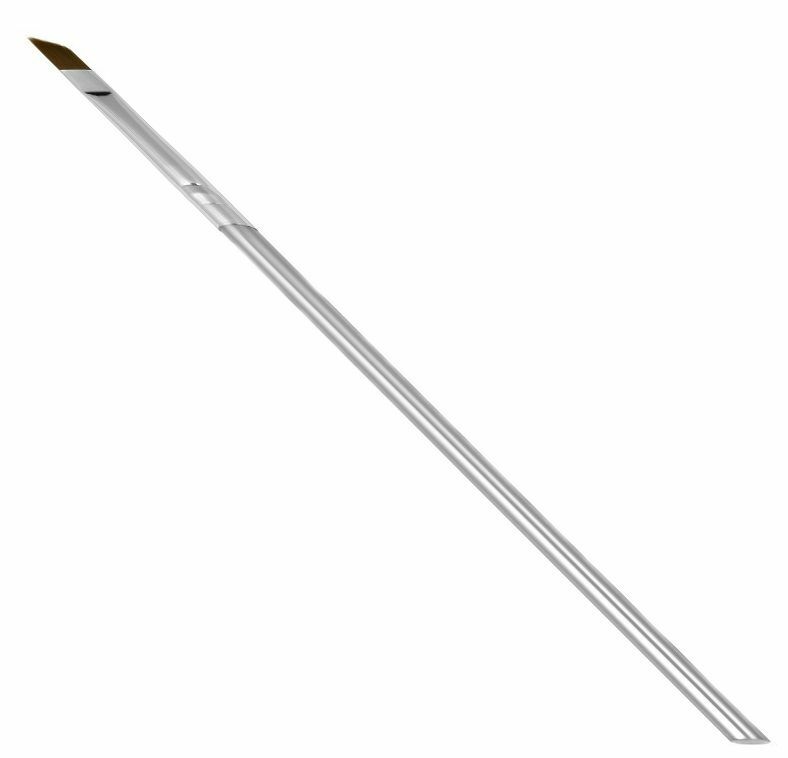 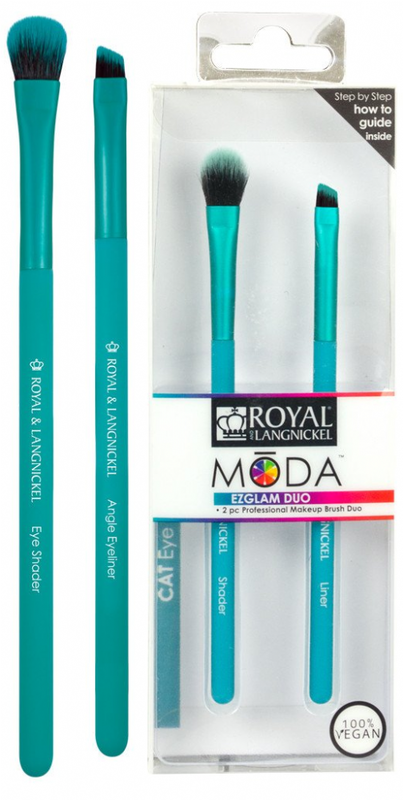 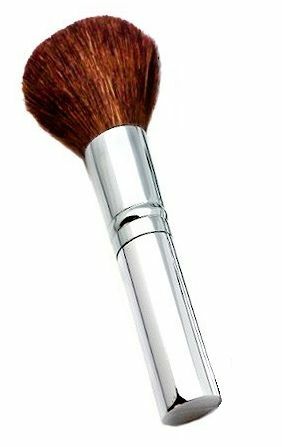 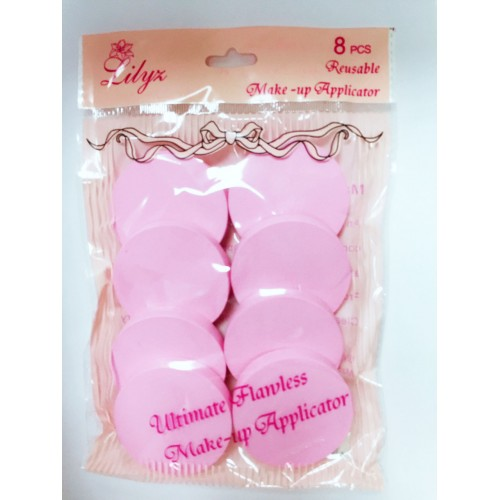 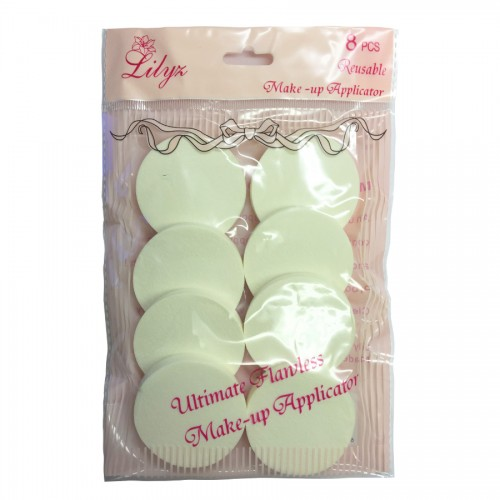 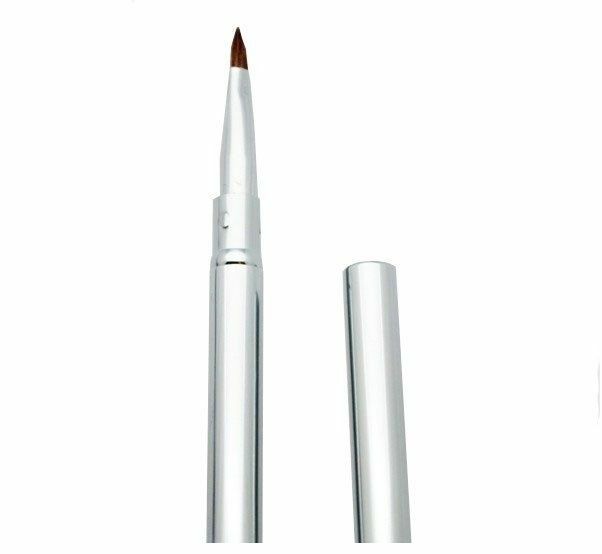 Also available in bulk packs, we offer wholesale make up brushes from popular brands including Chique and Royal & Langnickel. 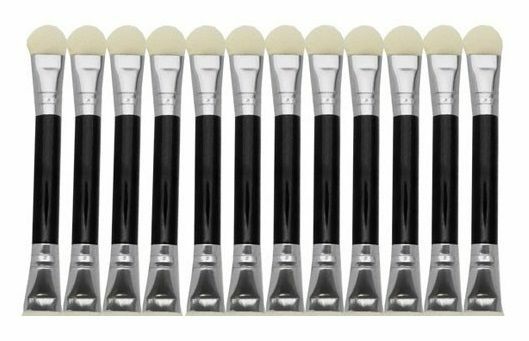 Whether you’re looking for that last brush to add to your collection, or a new full set, you’ll find it all here.